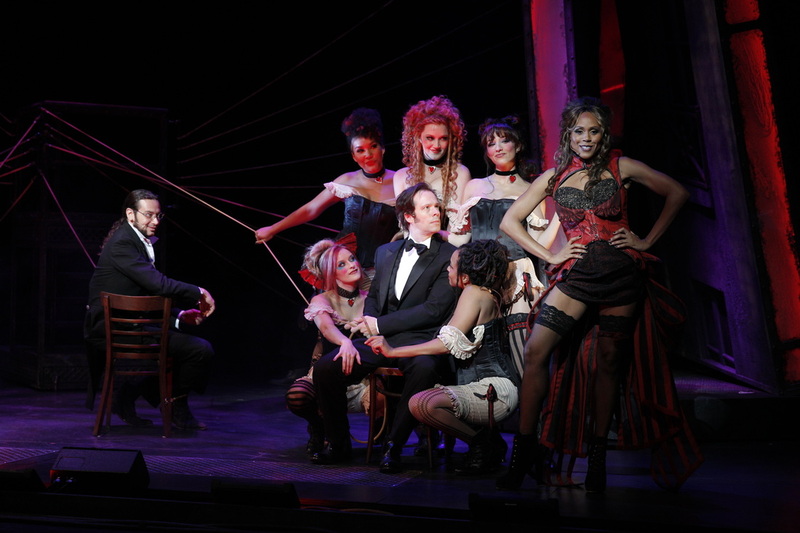 Richard was the Associate Director/Choreographer for the revival of JEKYLL & HYDE directed by Jeff Calhoun. 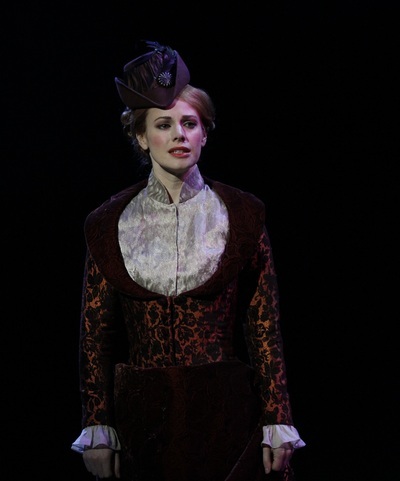 Featuring music by Frank Wildhorn, a book by Leslie Bricusse and lyrics by Wildhorn, Bricusse and Steve Cuden, the show is a musical thriller based on the novel The Strange Case of Dr. Jekyll and Mr. Hyde by Robert Louis Stevenson. 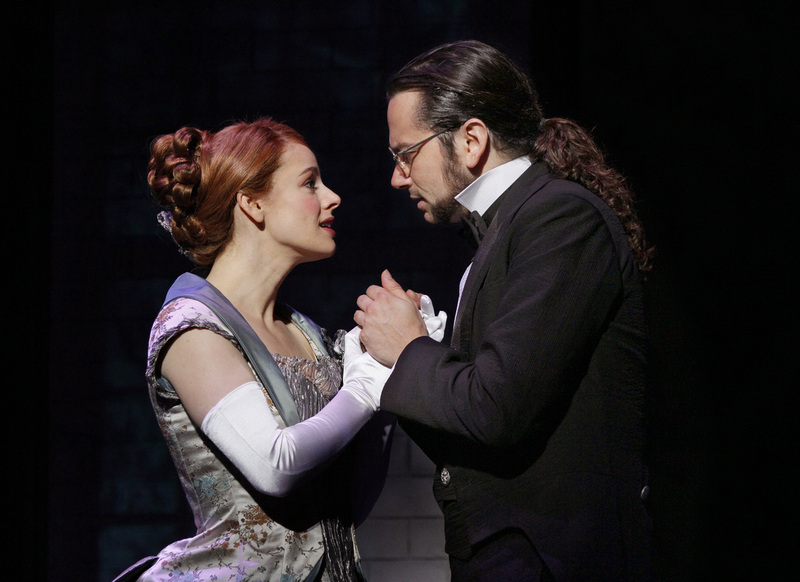 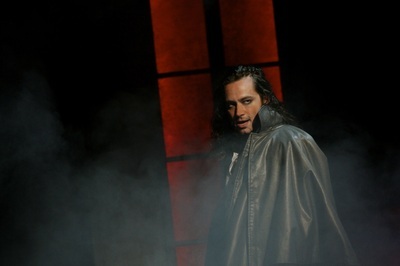 JEKYLL & HYDE completed a National Tour in 2012 before opening on Broadway at the Marquis Theatre in April 2013.